The Innovation Programme team are here to help you realise your innovative possibilities and develop your business. The team is made up of a range of industry experts and specialists all of whom have been chosen because of their individual credentials. 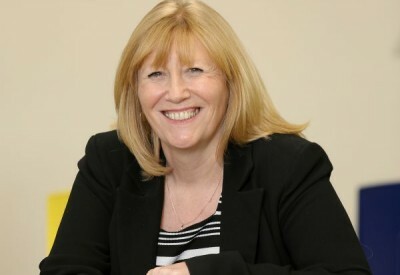 Gillian joined the team following a long career in business support and skills development. 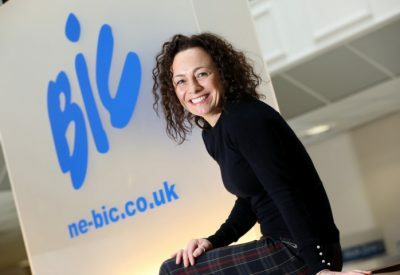 With a passion for helping businesses develop their ideas, Gillian recognises that in order to remain competitive, they need to innovate and develop new products and services. To help build on the programme’s success, Michelle joined the innovation team in 2017. Being co-owner of a construction business alongside her role, Michelle knows how important it is to keep up with emerging trends and technological developments.